The private space company, led by billionaire entrepreneur Elon Musk, has pretty much perfected the landing procedure of its first-stage booster for its reusable rocket system. But it’s having a much harder time nailing the process for recovering the fairing, and has yet to pull it off. The fairing is the nose cone that protects the payload during launch, and SpaceX has built a ship called Mr. Steven for catching it. 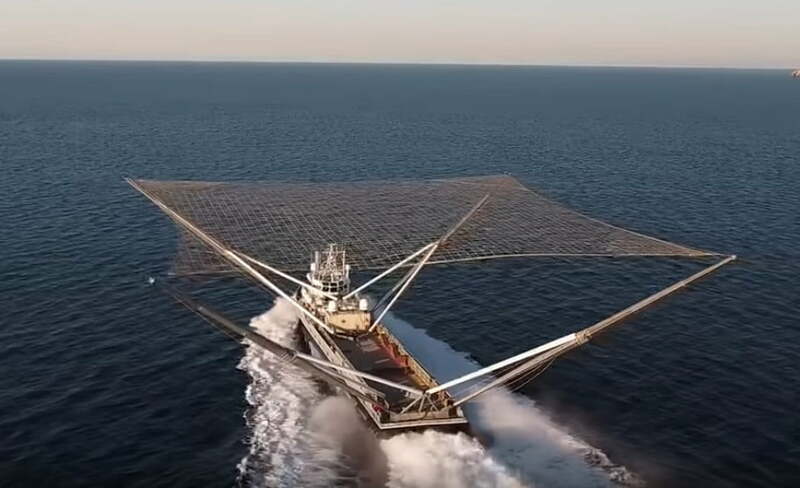 Yes, we said “catch.” You see, Mr.
Steven is basically a ship with a massive net over the top of it, and its job is to sail into position to save one of the two fairing parts from landing in the sea. To be clear, the cone comes down in two sections, with the team currently focusing on perfecting the catching process for one part while fishing the other half out of the sea. Once it has perfected the system, SpaceX is expected to invest in a second ship. Mr. Steven, which is 62 meters long and 10 meters wide, has yet to catch the fairing despite several trial runs and three attempts during actual SpaceX missions. To improve its chances of catching the fairing, the team last year increased the size of Mr.
Steven’s net by around four times, so it now it covers an area of about 3,700 square meters. The fairing as a whole is around 13 meters tall and 5 meters wide, and tips the scales at a hefty 1,000 kilograms. SpaceX has equipped each of the two sections with cold nitrogen thrusters to help them stabilize during their descent. The system then deploys a GPS-equipped, steerable parafoil (something like a parachute) at around 5 miles above sea level. This slows it down enough for Mr. Steven to get into position, but the final seconds of the operation are proving tricky. As you can see from the video above, the latest test out in the Pacific this week came very close to working out. The fairing even touches the edge of the net before sliding away and falling into the sea. But considering that its very first effort missed by a distance of several hundred meters, the team is clearly making good progress.